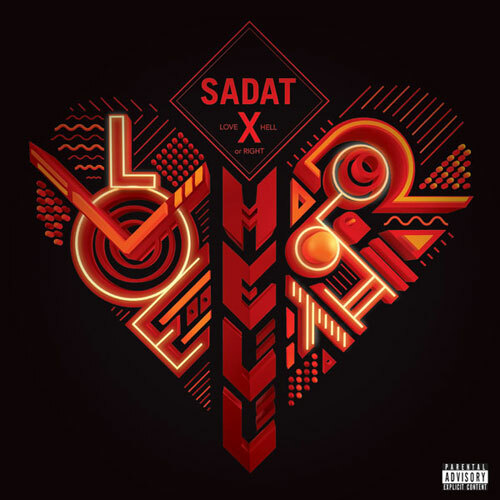 New visuals for the first single "This Is Our Thing" is off Sadat X’s latest album entitled “Love, Hell Or Right” which you can get right Here. How much can you really say about Sadat X if your a real HipHop fan you already know. His body of work is Legendary, I'm always happy to see him do this thing. It always makes me wonder if him and his Brand Nubian brethren will ever get back in the studio to do another album. But in the meantime he is in good company, Pharoahe Monch is a Legend in the making. I'm not too familiar with Phil G. but if he's spittin' bars with these two that definitely says a lot. Checkout the video below its short and sweet.